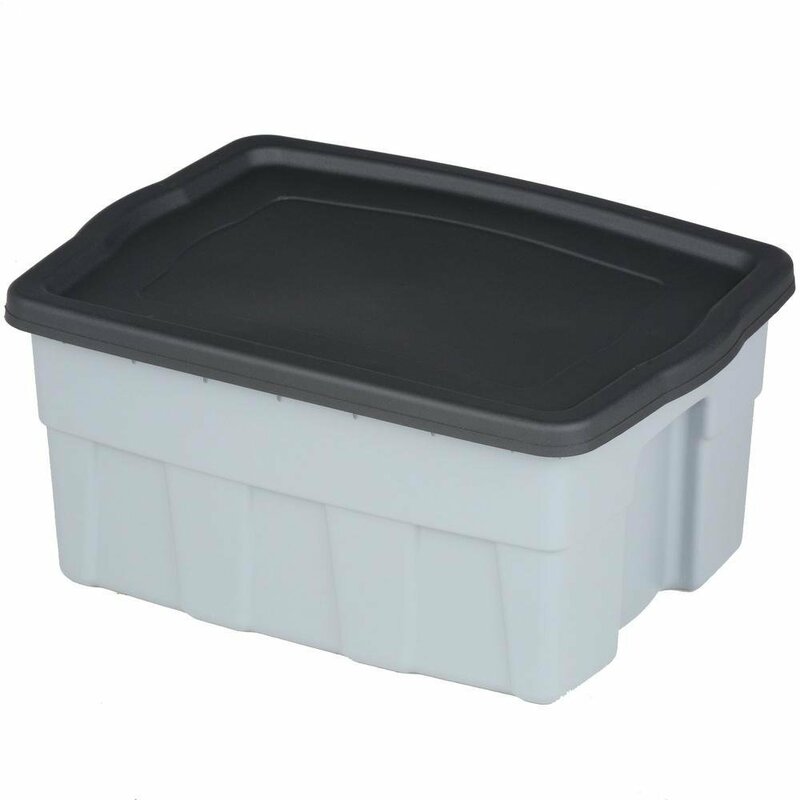 Offering the ultimate in storage versatility, this 8-gallon Dura Box Storage Tote is ideal for a variety of general storage needs. It features a 32-qt. capacity and is constructed from durable plastic to hold heavy items. Recessed handles make it easier to transport to different areas. Its modular design means you can combine it with other containers for stackable storage. It features a gray base and black lid color.